I’ll be emailing you soon! Thank you to everyone who entered & followed me on social media!!! And thank you, again, to everyone who has supported me and this book over the last year. I’m insanely grateful! 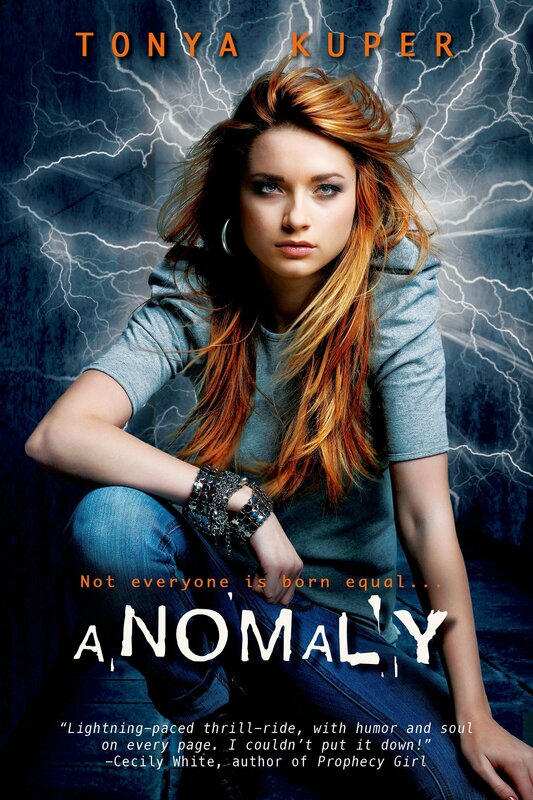 ← 1 Year Celebration of Anomaly!